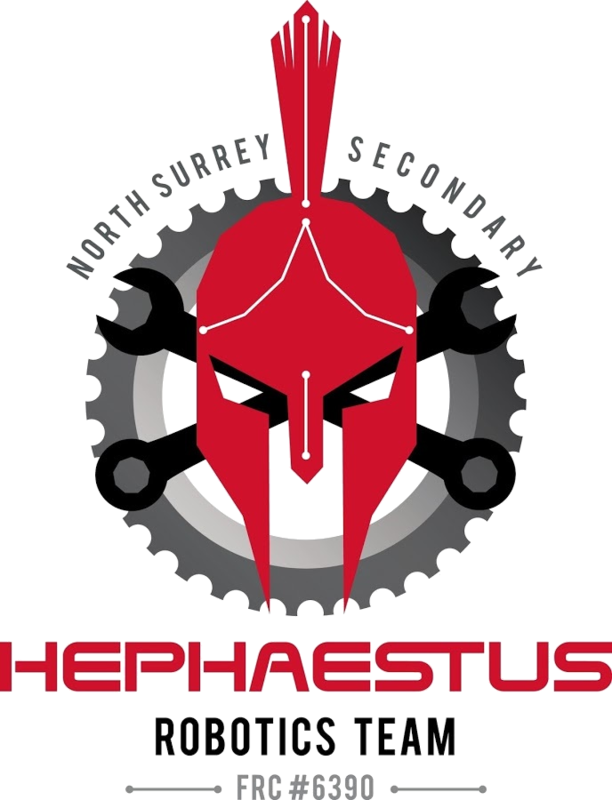 We are students from North Surrey Secondary in Surrey BC, Canada. This is our third year with FIRST (For Inspiration and Recognition in Science and Technology) as an FRC team. We aspire to raise awareness about FIRST and educate other students about STEM. 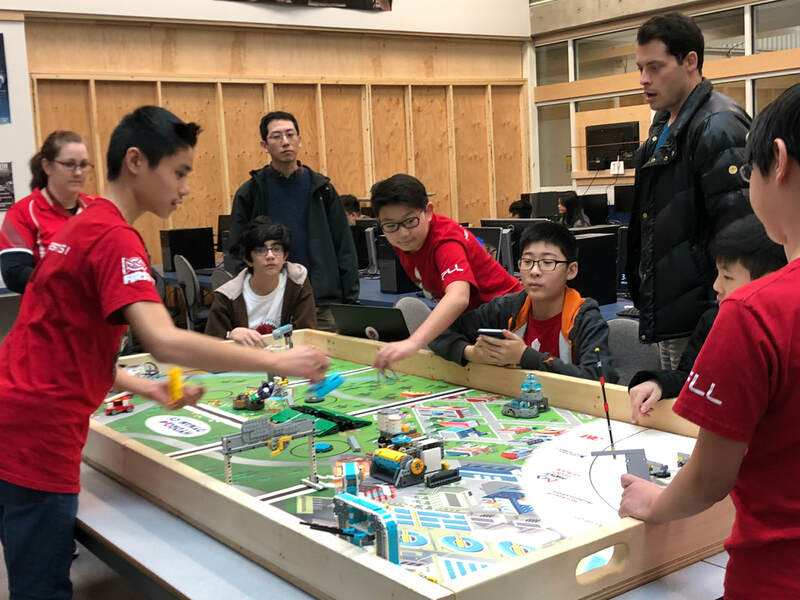 The First Robotics Competition was designed to challenge high school students to design, build, and program a robot within a 6 week time period with the help of their mentors and coaches. They will then compete with other determined teams in various competitions. FLL Jr., also known as First Lego League Jr., is a program targeted towards students in elementary schools from Kindergarten to Grade 4. Students learn about STEM and learn team building skills as they create a moving model with LEGO. Students in Grades 4-8 work together in a First Lego League team to find solutions to real world problems. They must also design, build, and program a robot using LEGO MIND STORM to compete with. Are you someone with past experience in STEM and want to mentor? Or maybe you are a company wanting to sponsor our team? If yes, this is the perfect place for you.